Apologies that the NEWS section is woefully out of date. Most Darkside Canoe happenings are recorded in the blog which can be accessed by clicking the Wordpress icon at the top of the page. 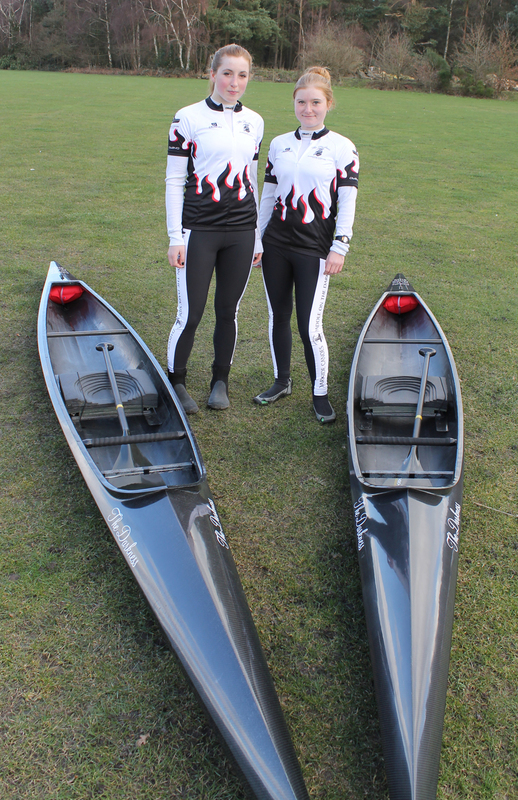 A crew from Henley will be paddling one of the Darkness Duet C2s this year in the DW. 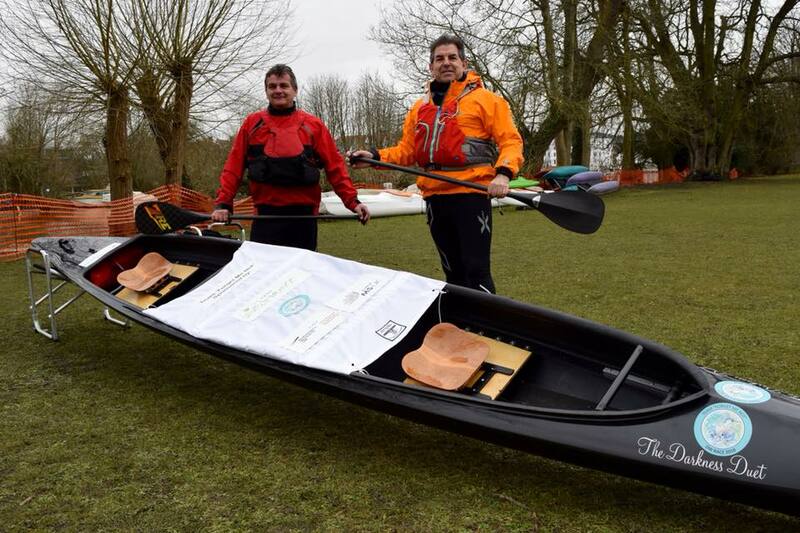 Chris Bishop and his paddling partner Paul are looking for sponsorship for Alzheimer’s Research UK. The boat is called Forget Me Not. Please give them your support on the race. Click the logo above for more details. The Darkness racing C1 won the 4 day, Devizes to Westminster International canoe race on Monday 21st April. Paddled by Megan Middleton, the boat won by a margin of two hours. The second boat paddled by Isobel Smith just missed second place by just five seconds. 125 miles and 77 portages certainly proved a robust test bed for The Darkness, which demonstrated its pedigree over a huge variety of water conditions throughout the hardest canoe race in the world, and the most difficult event class, the single canoe C1. The whole story of the four days can be seen at: Darkside Canoes blog. 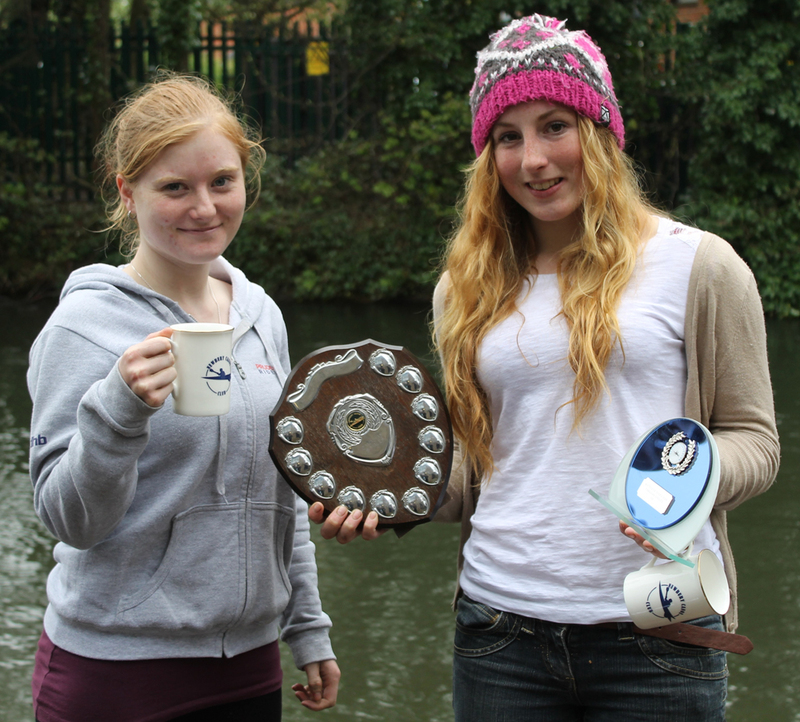 Last Sunday, 6th April, Megan Middleton and Isobel Smith became the first female athletes to complete Waterside D in a single C1 canoe (The Darkness). Megan also became the first women to complete and win the Waterside Series in a C1. Devizes to Newbury, 35 portages in 34 miles, Isobel finished in 6 hours 58 minutes and Megan in 6 hours 42 minutes. Great training for the Devizes to Westminster next week end. Megan Middleton completed the Waterside-C 23 mile race in an outstanding time of 4 hours, 12 minutes and 54 seconds on Sunday 23rd March. Making light work of the 35 portages from Pewsey wharf to Newbury, she increased her series lead by just over an hour going into the last race on Sunday 6th April. Megan Middleton paddled an impressive two hours twenty five minutes over the thirteen mile course with twenty one portages, to win the C1 race in the Waterside Series B event on Sunday 9th March 2014. 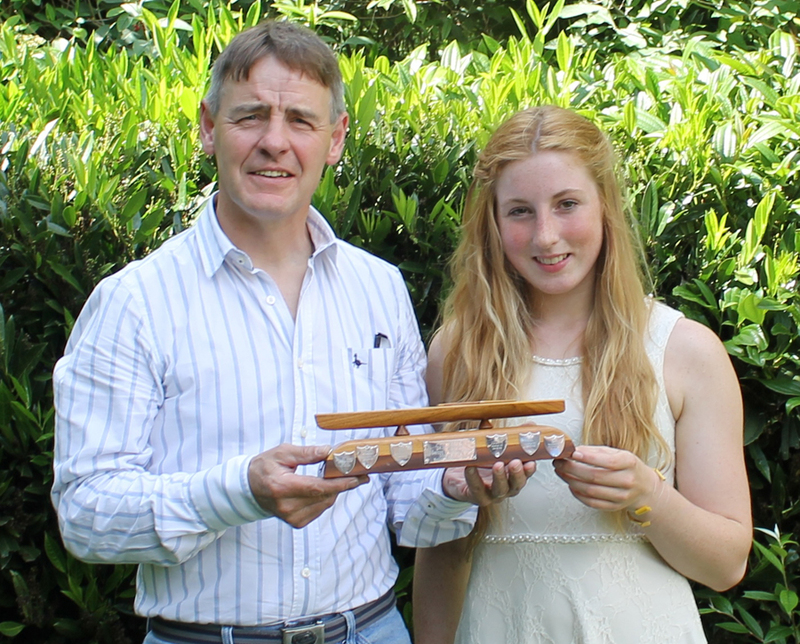 Starting at Great Bedwyn and finishing in Newbury it was her first event in a canoe and the first competitive race in The Darkness. 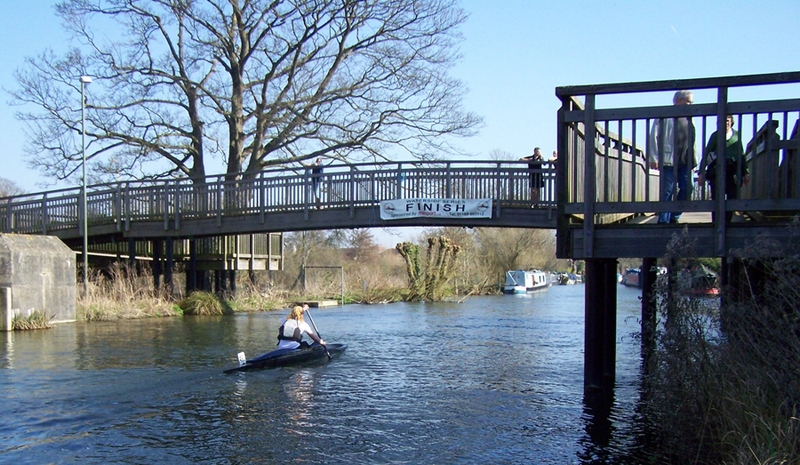 The next race is Waterside C on Sunday 23rd March, from Pewsey Wharf to Newbury. It is twenty three miles with thirty five portages. 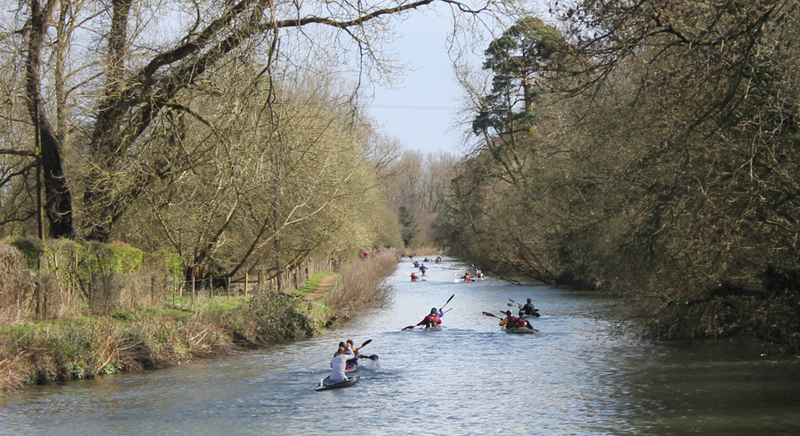 The Devizes to Westminster (DW) International Canoe Race is arguably the hardest canoe race in the world. 125 miles non-stop from Devizes in Wiltshire to Westminster Bridge in London. In a double kayak (K2) or double Canadian boat (C2). A kayak is powered using a double ended paddle and has a rudder. A Canadian or open boat, is paddled using a single blade and a rudder is not allowed. The DW was first raced in 1948, 66 years ago and the first female competitor completed the race in 1971 in a K2. The DW four day singles event started 29 years ago in 1985 and since then over 1,000 paddlers have completed the race in a single boat including the 2013 event, but only 15 of those were in a single canoe (C1) and all of them were men. 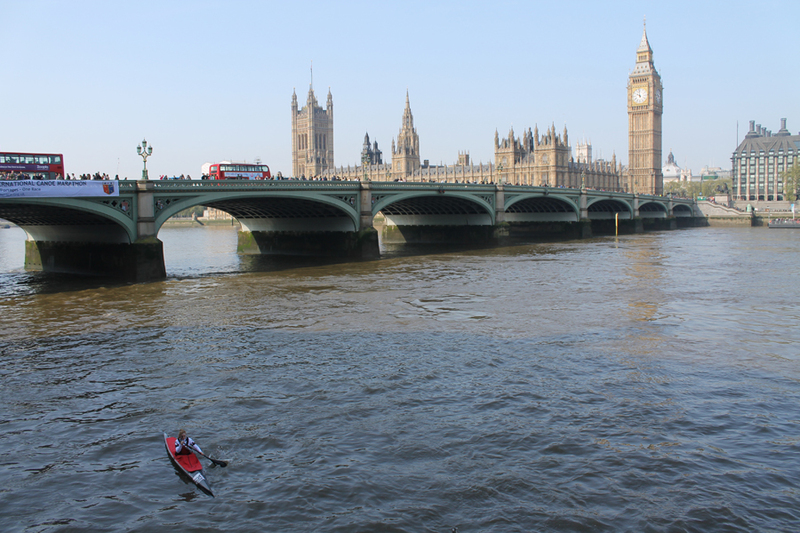 In the history of the DW, there is no record of a lady paddler ever having completed the event in a C1. For DW 2014 two C1 canoes known as ”The Darkness” will be paddled by two lady competitors who will attempt to make history.